For Arito of their character Lewis! Wow I like how this came out! This tooniness works well in your style. Great style! This one's got a lot personality on it. Nice job! 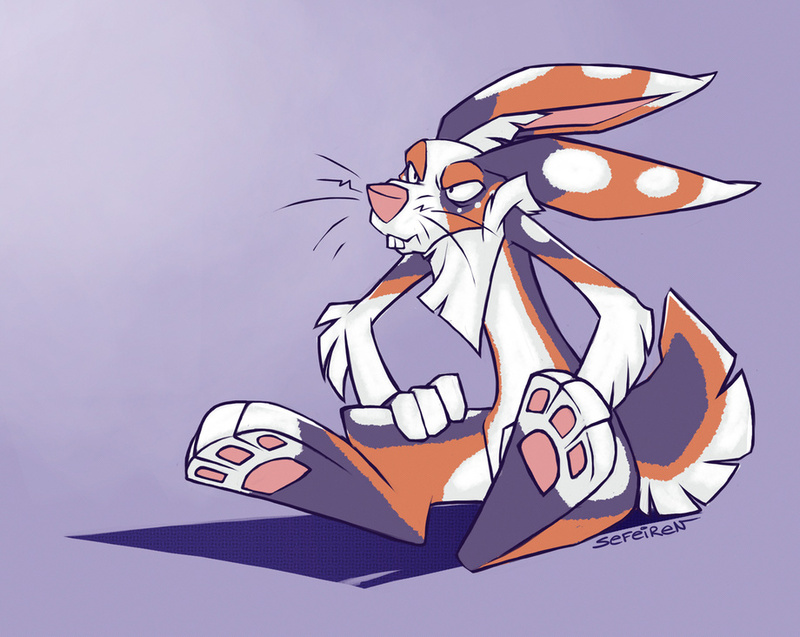 One of the absolute best bunny characters that exists in the fandom. And you draw him amazingly well.